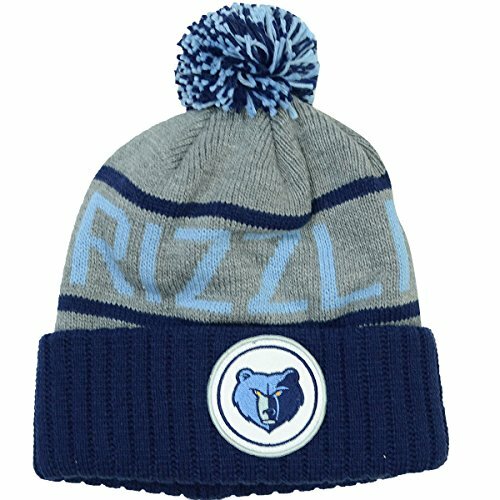 Memphis Grizzlies Mitchell & Ness NBA High 5 Gray Current Cuffed Knit Hat by Mitchell & Ness at Basket Express. Hurry! Limited time offer. Offer valid only while supplies last.